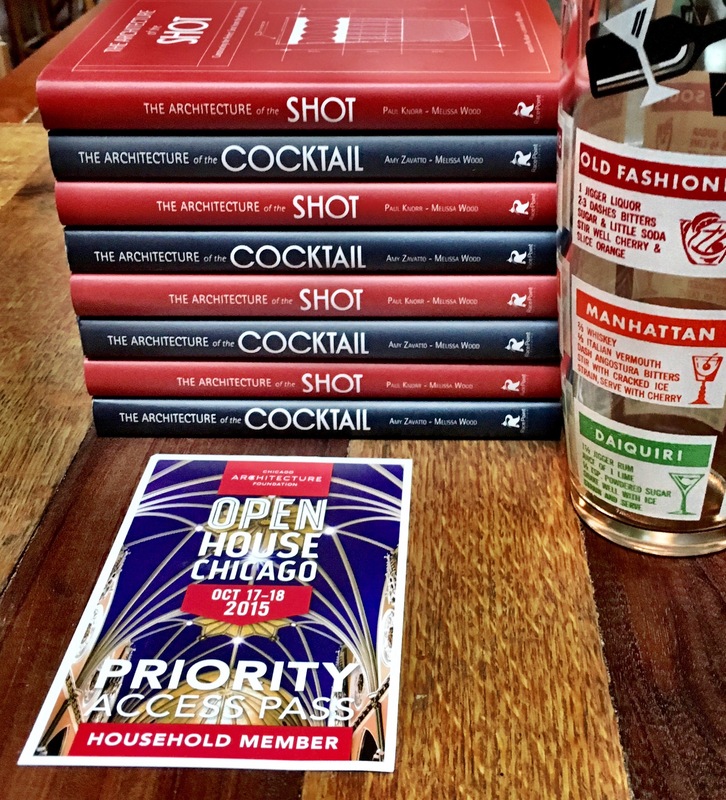 Here’s the complete guide to Open House Chicago. I’ll be at #56 in the Railway Exchange Building from 10-2 on Saturday & 1-5 on Sunday. And, incidentally, I’ll be perched just down the street from the graduate school classrooms where I fell in love with architecture – The Art Institute & The Fine Arts Building. When I’m not signing books, I’ll be sketching like crazy the soaring skyscrapers, carved friezes, organic-inspired Louis Sullivan details & the rugged steel bridges that span this mighty city. The splendor of this Chicago is open to tour for free. Come on down!